Click the image above or the link below to visit that book’s home page. 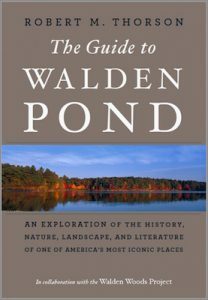 The Guide to Walden Pond: An exploration of history, nature, landscape, and literature of one of America’s most iconic places. In Collaboration with the Walden Woods Project (Houghton Mifflin Harcourt, 2018). 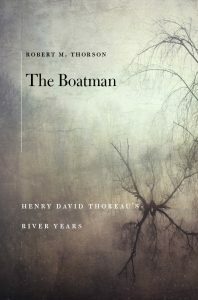 The Boatman: Henry David Thoreau’s River Years – Biography, environmental history, science, and law (Harvard, 2017). 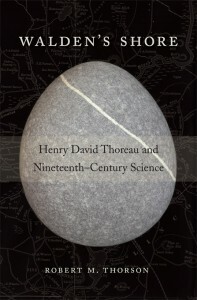 Walden’s Shore: Henry David Thoreau and Nineteenth Century Science – Scholarly literary criticism (Harvard, 2014). 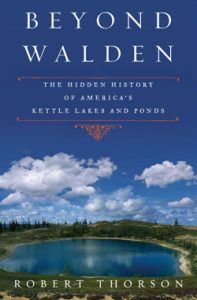 Beyond Walden: The Hidden History of America’s Kettle Lakes – From Walden to Wobegon (Bloomsbury. 2009). 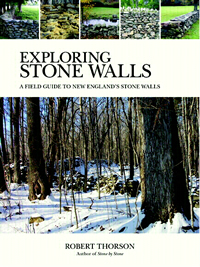 Exploring Stone Walls: A Field Guide to New England’s Stone Walls – Outdoor fun for all ages (Walker. 2005). Stone by Stone: The Magnificent History in New England’s Stone Walls – Winner of the 2004 Connecticut Book Award (Walker, 2003). 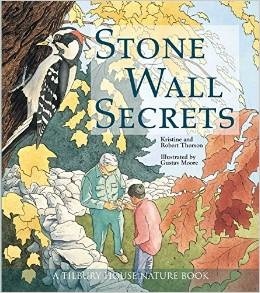 Stone Wall Secrets By Kristine and Robert Thorson – A Smithsonian Notable Book for Children (Tilbury House, 1998). Image: Covers of seven books.